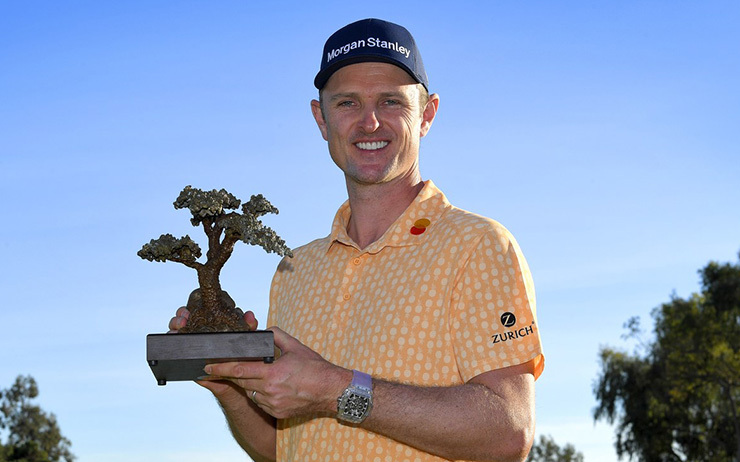 The Justin Rose World Tour rolls on, his performances continuing to dazzle intercontinentally, golf a passport to fame and fortune. “You’re No. 1 in the world for a reason, just start playing like it, please,” he said. He did so with a birdie on the difficult seventh hole and a bogey-free back nine that included three birdies. “A couple things that didn’t go my way and then it starts to look and feel a bit shaky for sure,” Rose said. “But I always felt somewhat in control. I did a good job today of staying patient and never panicking. I think that was probably a bit of experience coming through that wouldn’t have been the same. 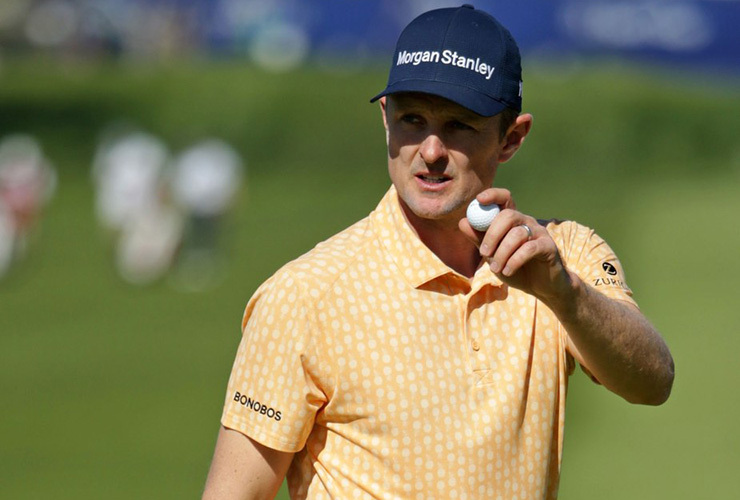 “It’s a European Tour event,” Rose said. 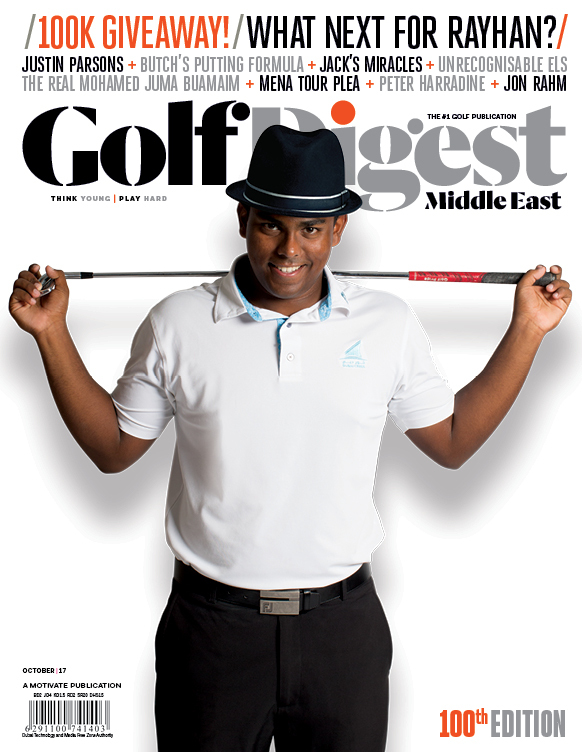 “Obviously I commit to playing my minimum on the European Tour, and I’ve always wanted to take a bit of time off in February. Those types of trips are very difficult to make if you’re going to come straight back to the States and try and keep the momentum going. But I’m taking three weeks off after it, so to have an international trip fits in the schedule really well, and also it gets one of my European Tour events out of the way very, very early.